Thanks to Rich and Mandy for once again booking the SKs! Look forward to seeing you again in 2019! 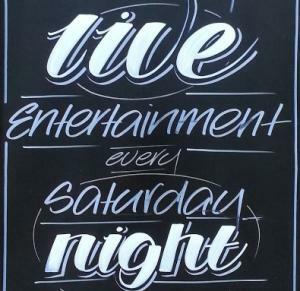 https://www.facebook.com/FoxInnCW11/ On stage from 9.30pm.